We know that January is traditionally time for white sales, but last weekend was a bit much. Travel throughout Montgomery County should be much easier this weekend, with plenty of reasons to get out of the house, which might be causing just a bit of claustrophobia by now. 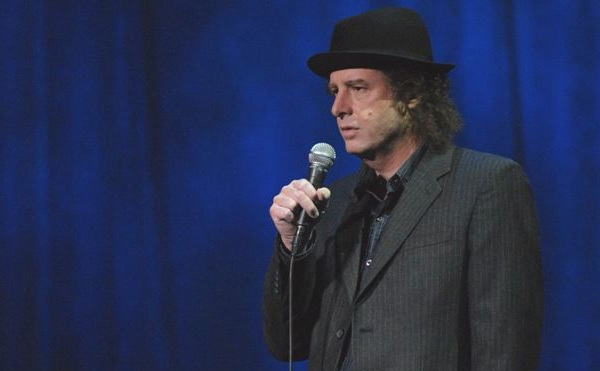 The acerbic, dry wit of Steven Wright masks a downright brilliant way of looking at the world, which can be delightfully skewed and hilariously dark. Wright is in the spotlight at the Keswick Theatre on January 29 at 8 p.m.
Ardmore Music Hall presents Splintered Sunlight on January 29; doors open at 8 p.m. and the show begins at 8:30 p.m. The band was formed in 1992 and quickly became the most popular Grateful Dead Tribute band in the Philadelphia area gaining praise from Deadheads and Non-heads alike. The remaining snow has turned Evansburg State Park into a feathery landscape, bringing a unique overlay to its network of trails. 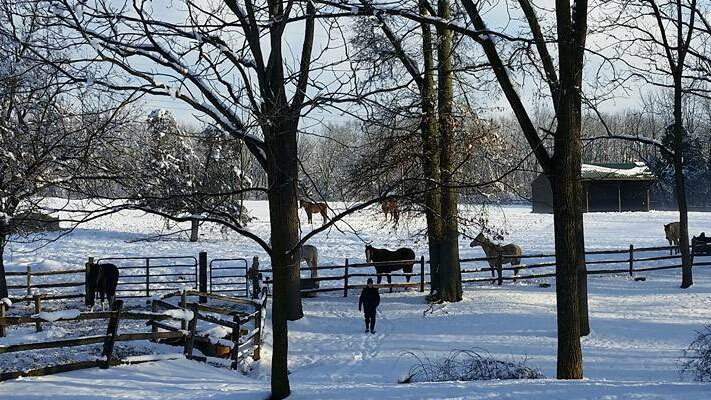 Explore wintertime in the park on horseback by taking a ride with the guides from Red Buffalo Ranch. Saturday and Sunday hours are 9 a.m. to 5 p.m. Hurry, before this view melts away. Hosted by the U.S. Snowshoe Association, this unique competition returns to Spring Mountain Adventures for the second year on January 30. 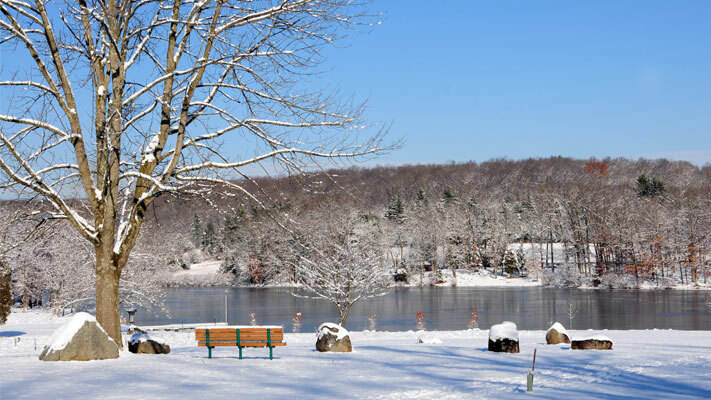 Spectators are welcome to cheer on competitors as they trek across the frozen ground in an attempt to qualify for the 2016 U.S. National Snowshoe Championships. Our blogger recently got a lesson on the interesting technique needed to navigate the course. Cooking Spotlight explores pie as an entrée, which can be just the thing to jolt your winter menu into high gear. The January 30 class results in three pies, chicken leek, wild mushroom and vegetable tarte Tatin. The lesson begins at 10:30 a.m. and, as our guest blogger learned this week, it&apos;s advisable to be there by 10:25, sharp. 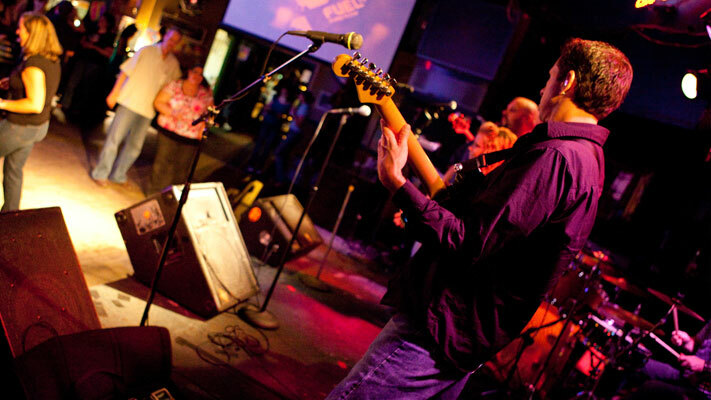 Stellar Mojo is a high energy party rock show hailing from the beloved beach towns of the South Jersey Shore. Electrifying crowds with dynamic vocal harmonies, spot on musicianship, out-of-this-world lighting and unique medleys, it is impossible not to get swept up in their energy and talent. 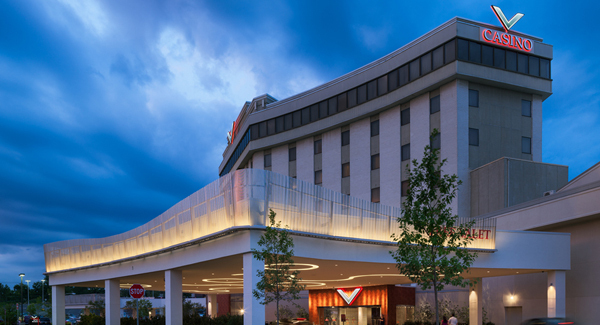 The show is at 9 p.m. on January 30 at The Vault, in the Valley Forge Casino Resort. Thisssss is a cool show with plenty of family-friendly appeal. The 2016 reptile roundup at the Greater Philadelphia Expo Center is January 30 from 9 a.m. to 4:30 p.m. 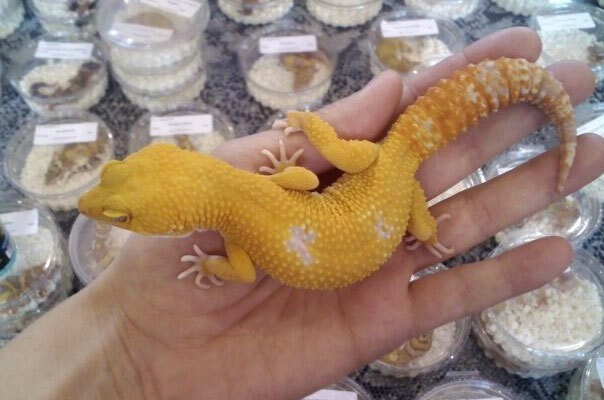 It features vendors from across the country selling quality live reptiles, amphibians, arachnids, food items, supplies, books, cages, and related accessories at discounted prices. Hop to it. No leaves? No problem! 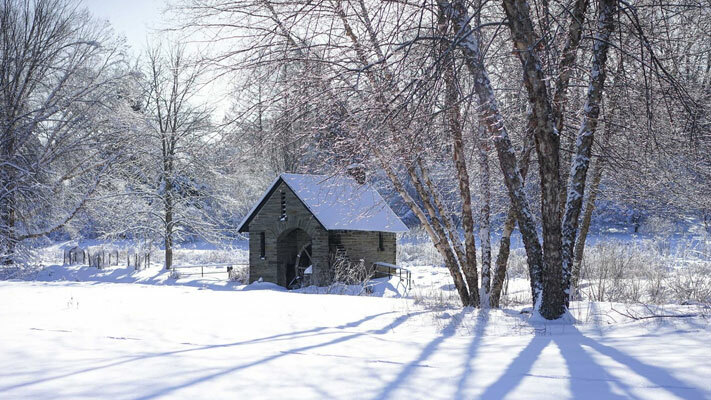 Explore the winter woods and learn to identify trees by their bark, twigs and fruit. By the time the January 30 program at Green Lane Park finishes, participants will easily distinguish a beech tree from a peach tree. Here&apos;s a big-screen Hollywood epic that&apos;s actually projected on a big screen! The Wind and the Lion (1975) casts Sean Connery as a un-Bond-like Moroccan sheik who kidnaps an American woman (Candice Bergen) and her children, setting off an international incident that escalates to involve President Theodore Roosevelt (Brian Keith). 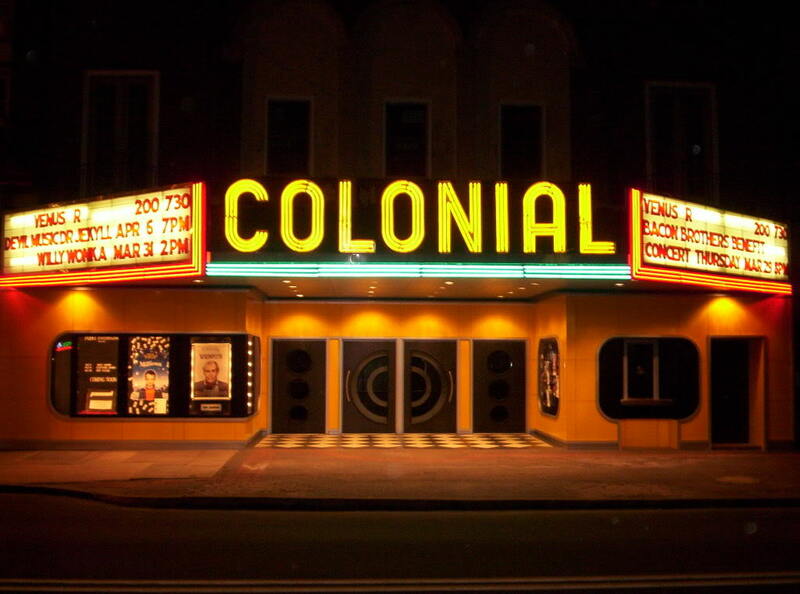 The showing is January 31 at 2 p.m. at The Colonial Theatre. Children can celebrate the Jewish New Year of Trees at Morris Arboretum, ending January 31. Through interactive play, kids learn about a tree&apos;s root system, participate in "Tree Jeopardy," take home a birch tree seedling and go on a short tour.